MY GUEST ON EPISODE 3 OF IN BED WITH NEIL MOODIE IS ONE OF THE UNDISPUTED QUEENS OF UK BEAUTY, ALESSANDRA STEINHERR. CLICK HERE TO GO TO EPISODE. The wonderful Alex talks about how her love for beauty and products began as a young girl, her move to London after growing up in northern Europe and Washington DC, and how her career originally began in fashion. She went on to become UK’s Glamour magazine Beauty Director and we discuss her recent unexpected move into launching her own skin care line with Primark and beyond, plus what makes her entrepreneurial and think outside the box! 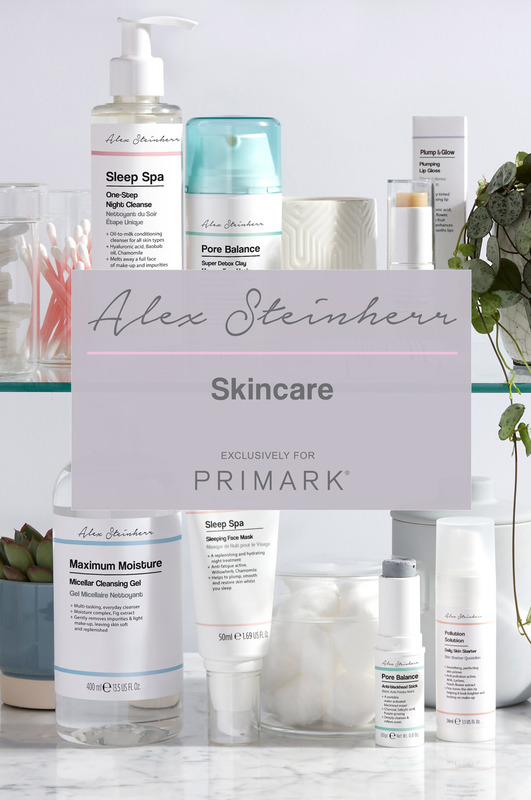 All Alex’s skincare line is available at most Primark Stores Worldwide.